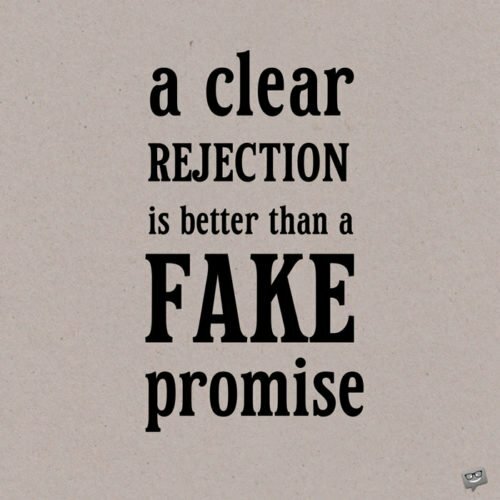 Rejection is part of life, it is one of the most common emotional wounds. 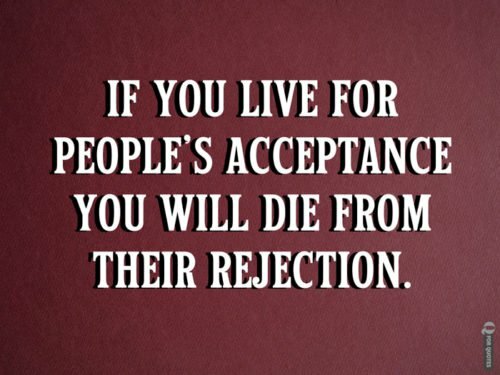 If you are alive, chances are you have been rejected. Even since your childhood, maybe you were not picked at the playground, you were not invited at a party or that kid didn’t want to be your friend. Or, later in life, maybe you have been told that you are not what they are looking for and you didn’t get the job, or that person didn’t want to go out on a date with you. You need to accept the fact that people will occasionally say no to you, for the rest of your life. 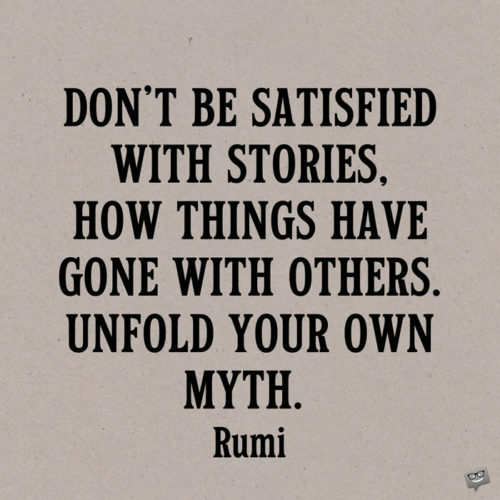 Hopefully, many will say yes as well, but it is the no’s that will sting and hurt. It doesn’t matter who you are, how much money you have, what position you hold. You will be rejected and it will hurt. Whether the rejection you experience is large or small, one thing remains constant — it always hurts, and it usually hurts more than you expect it to. It seems that our brains are wired to respond that way. 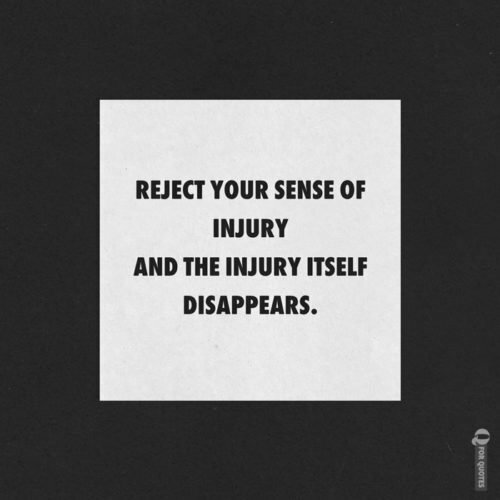 MRI scans show that the same areas of our brain become activated when we experience physical pain as when we experience rejection. The reasons behind this appear to be evolutionary and stem from our days that we lived in tribes as hunters and gatherers. 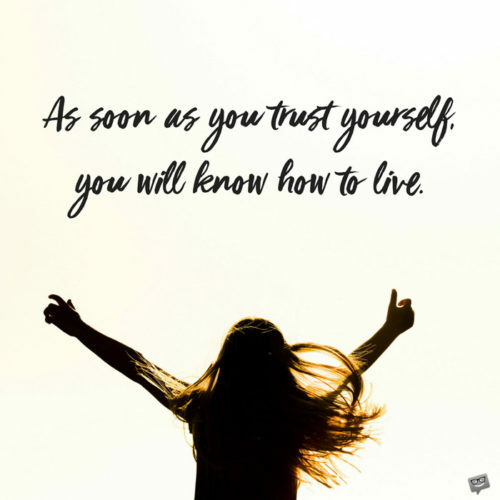 Rejection, of course, is never easy; but in order to deal with it in a healthy way it is critical to know how to limit the psychological damage it inflicts, and how to rebuild your self-esteem when it happens. 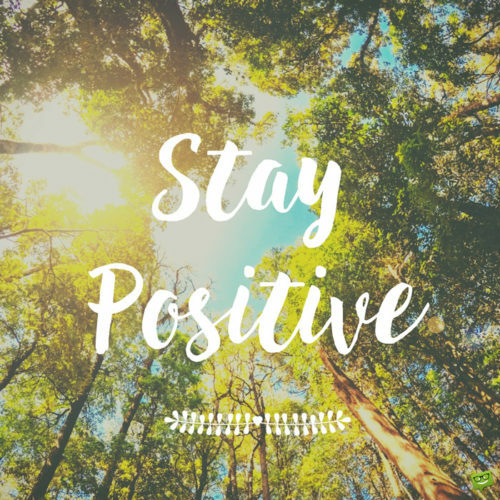 This will help you recover sooner and move on with confidence with your life. It is important to have the mental strength to ask yourself what did you learn from the experience of rejection. 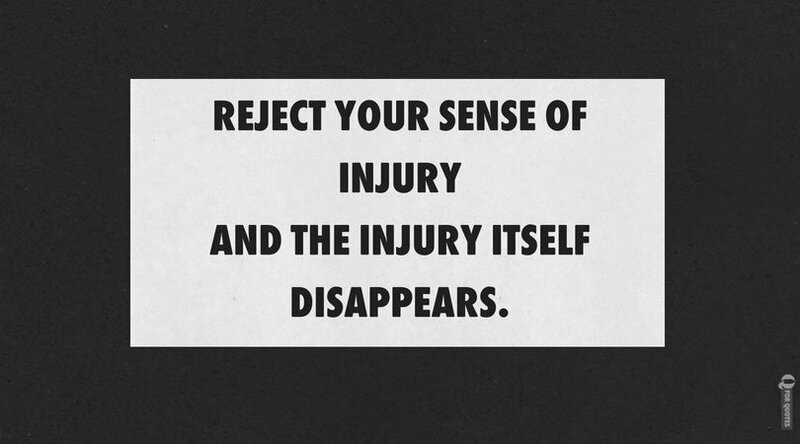 Rather than simply tolerate the pain, you should turn it into an opportunity for self-growth. With each rejection, you can grow stronger, become better and move forward with more wisdom. 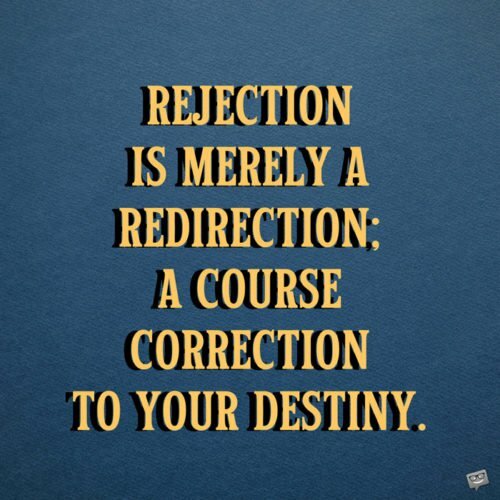 The following collection of quotes will hopefully help you to cope with any kind of rejection life throws at you. 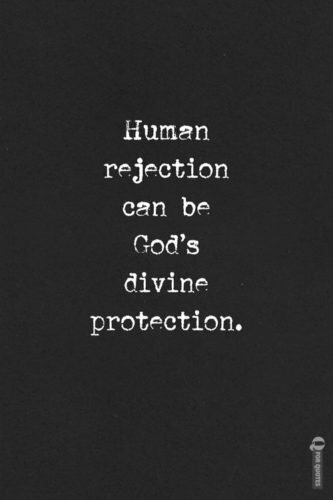 Human rejection can be God’s divine protection.